Alright, I got to confess that I’ve one guilty obsession of Urban Decay products. 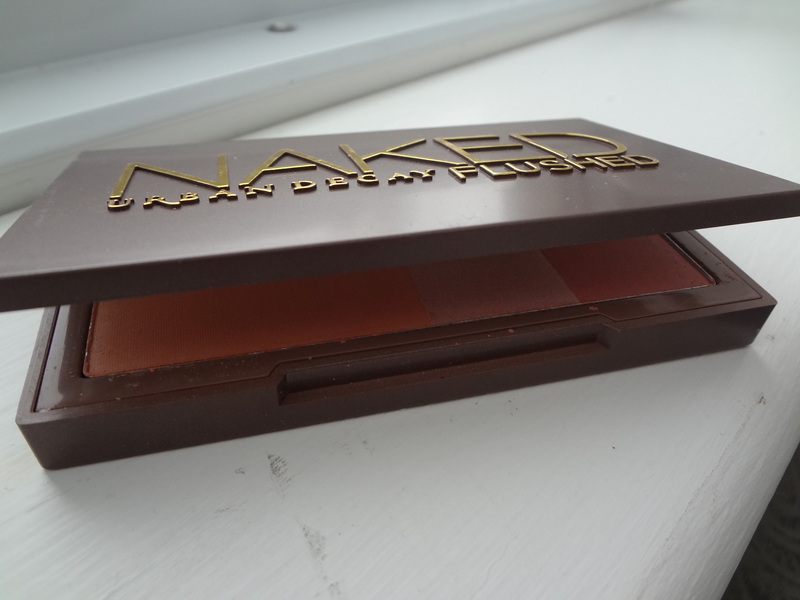 Yes, I love, love their Naked eyeshadow palettes and I can’t get over it and have to have my hot paw on this beautiful Naked Flushed by Urban Decay. Well, this is not a new released product by Urban Decay which I believe has been in the market for sometime now. Having said that, Urban Decay did introduced three other NEW shades in this collection. You might want to check it out. I’ve put a link here. They’re selling for $30.00 on their website. Also available at Sephora, Ulta and Feelunique. Alright-y! I’ll stop my ramblings and so here is the real deal! This Bronzer/Highlighter/Blush comes in a plastic casing with golden color icon on the cover. Net wt: 0.49 oz. It comes in as the size of my HD cellphone and if you have the Naked Basics Palette, they’re actually the same size. This palette is sleek and has a magnetic closure. It’s compact and easy to bring for travelling and to store. I love the big mirror that comes with this palette. Inside is a huge pan of bronzer, a highlighter and blush. I got this Naked Flushed in Original shade but there are like three other new gorgeous shades available in this permanent collection. First, let me start with the Bronzer: Can you believe how big this pan is? It’s incredibly huge in size which I find it awesome. 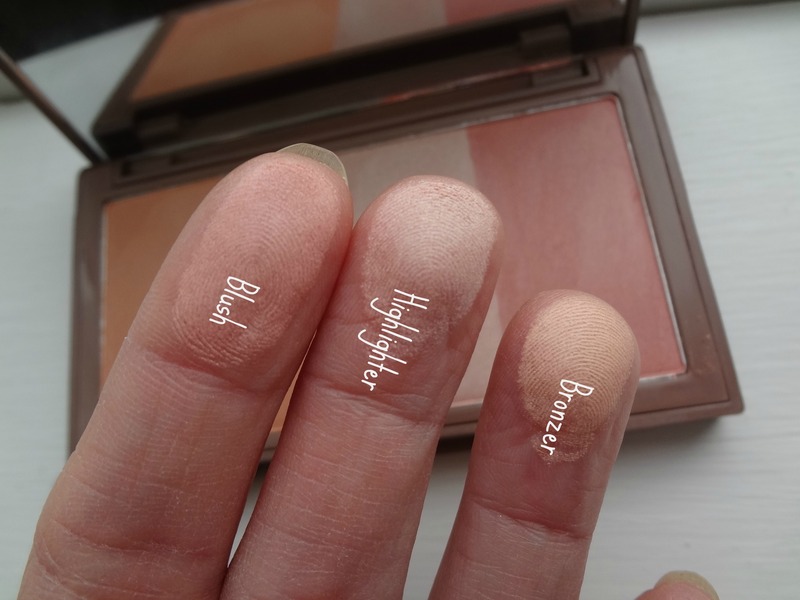 I find that this palette has varies texture since the highlighter is soft and velvety while the blush and bronzer is smooth, dense and slightly dry but still silky enough to blend easily on cheeks. 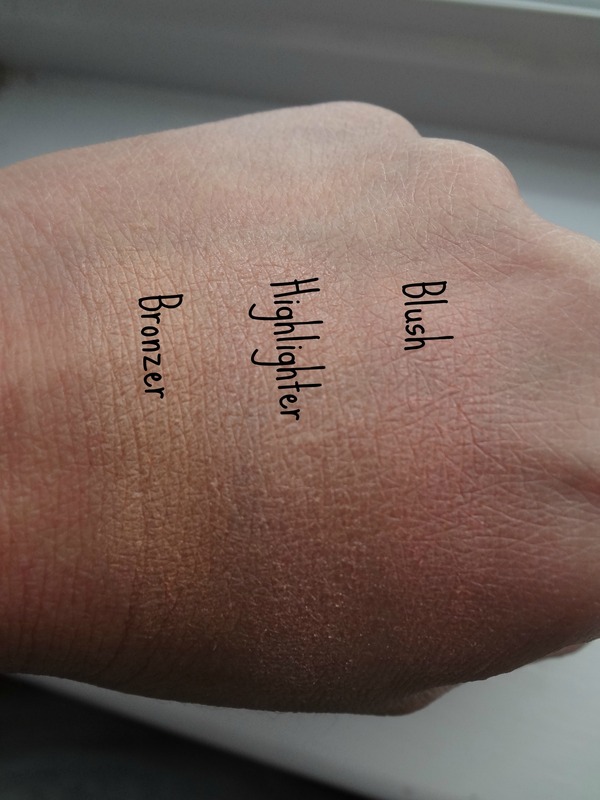 This bronzer is medium-tan with orange-brown undertone. In my opinion, this palette would suit more for light to medium skin type person. On my skin, it was a soft and warmed-over shade which I find it really pretty but I don’t see the color would show up for medium-dark or dark skin complexion or cooler skin tone. The upside of this bronzer is that the texture is firm but not powdery. I love how rich and smooth the pigmentation is. Absolutely love it! Next is the highlighter which has a slightly better texture of their eyeshadow. It’s a champagne-beige highlighter with frosted, metallic finish. The payoff is seemingly sheer but it makes my skin feels frosted when I applied it on my cheek bones. It’s gives a soft frosted finish which does what a highlighter does. 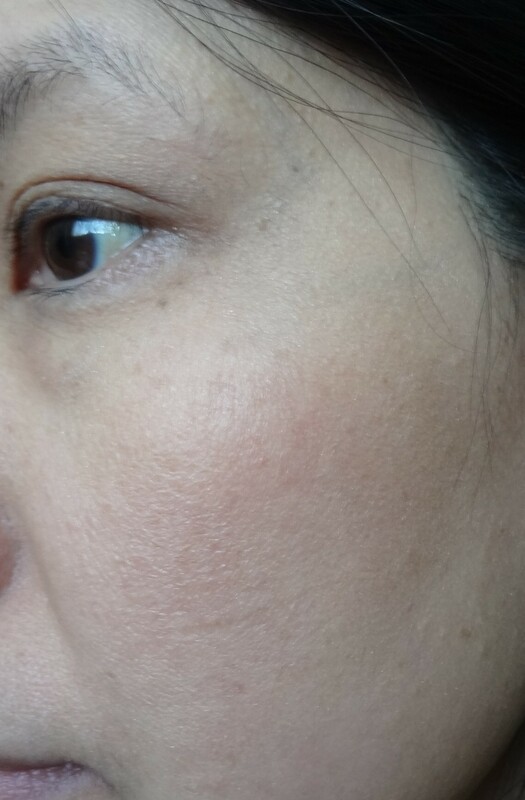 The lowside is that this highlighter emphazises on pores quite a bit. 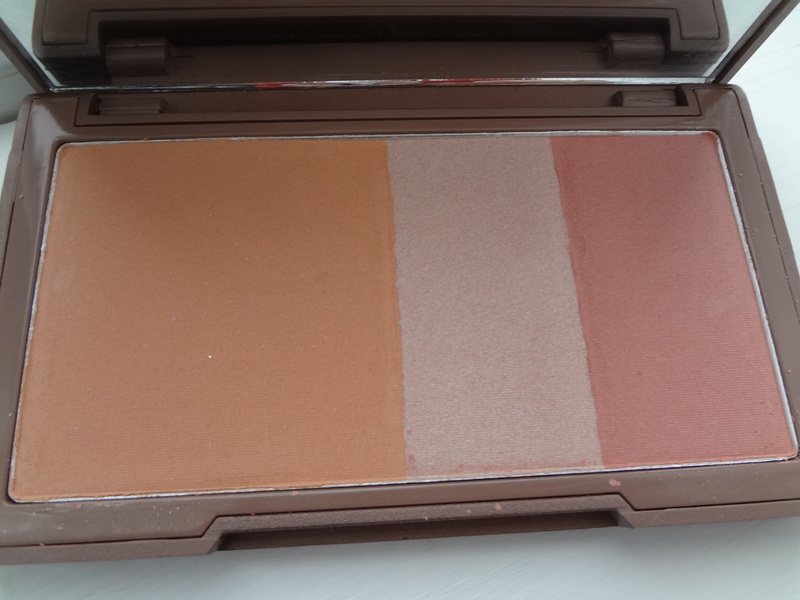 Lastly, is the blush which I would say to be medium-dark rosy pink with coral warm undertone. It has a matte-y finish both on swatch and on cheeks. I love how smooth and dewy this matte finish. Amazing pigmentations and the soft and smooth texture makes my skin looks good and feels very natural. 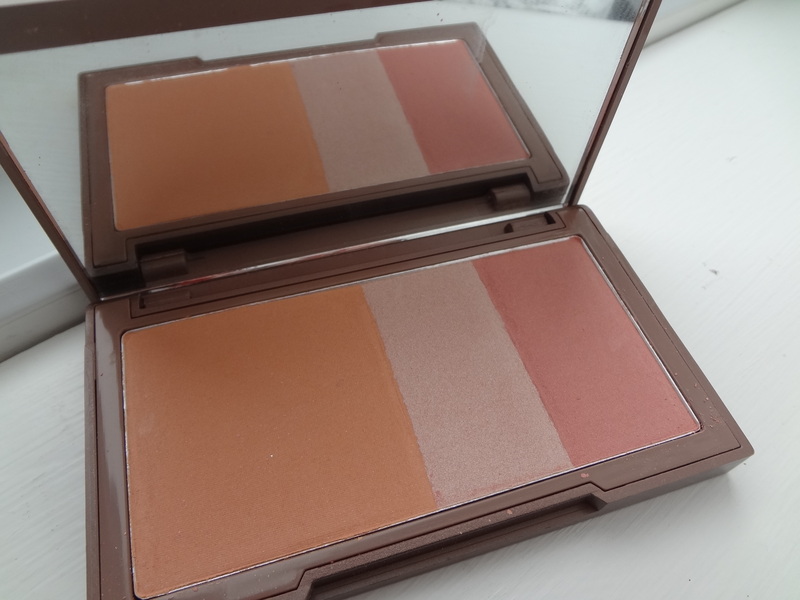 I absolutely love all that’s in this palette which is the bronzer/highlighter and blush. 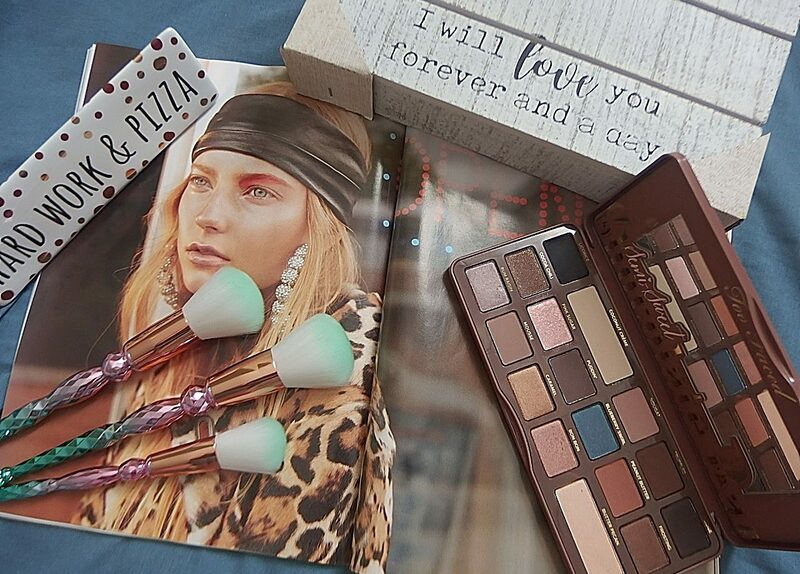 It’s a perfect combination all in a palette for makeup enthusiast and beauty lovers. I will definitely repurchase again and again when I ran out of gorgeous palette. That’s it for my take on this review and I hope you find it helpful and interesting. 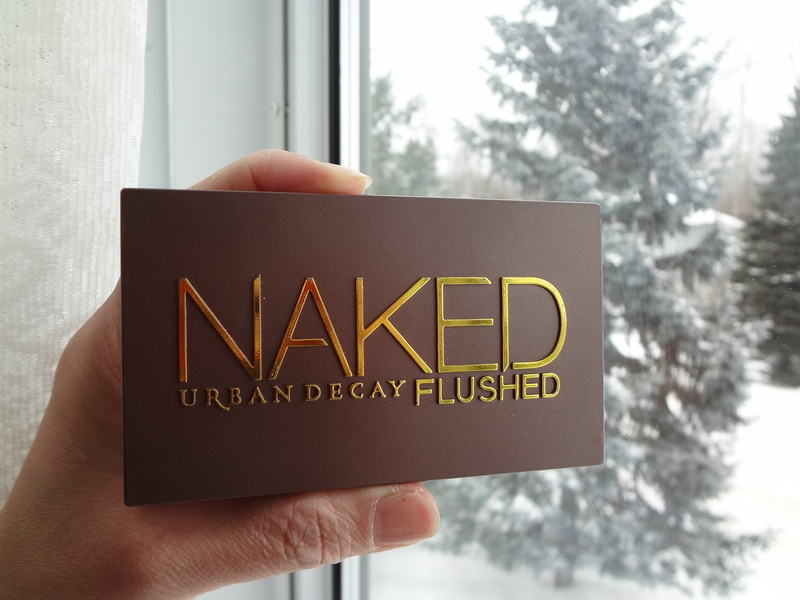 Have you tried this Naked Flushed by Urban Decay? If yes, which shade did you picked? What pretty colors! I think you’re right though about the skin tones it’s suited for. I’d love to get my pale hands on it 🙂 Hehe. Thanks for the review! It is too pretty to resist : ) ha!ha!ha! Very nice, I have light to medium skin so I’m wondering how it would look on me. Good to know! 🙂 Thanks!